A man is being hailed as “BF goals” for surprising his girlfriend with a room renovation as an anniversary gift. Giearson Agapito Genova’s anniversary gift to his girlfriend, Crizzy Mae Mendoza is now going viral. 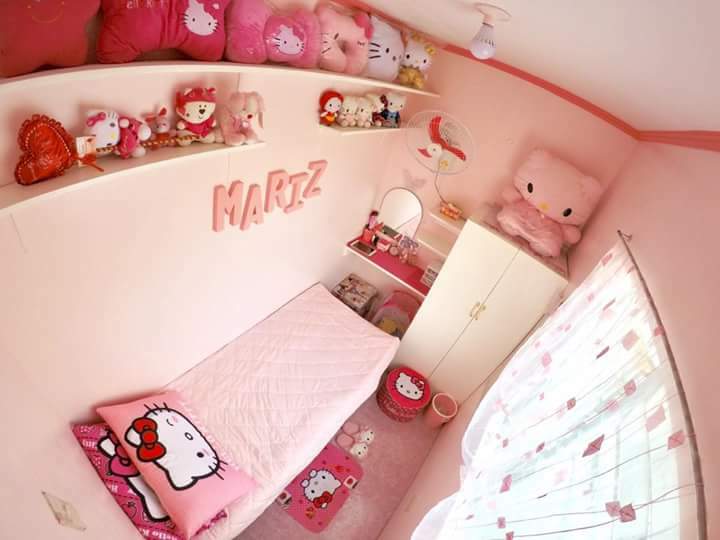 In a Facebook post, Genova revealed that he renovated his gf’s old room into an all-pink Hello Kitty room perfect for his beloved lady. When Mendoza finally agreed, Genova didn’t waste time in transforming the room into a cozy, little paradise. The dutiful boyfriend gave the room new ceiling, floating shelves, a dainty closet and even a vanity mirror. 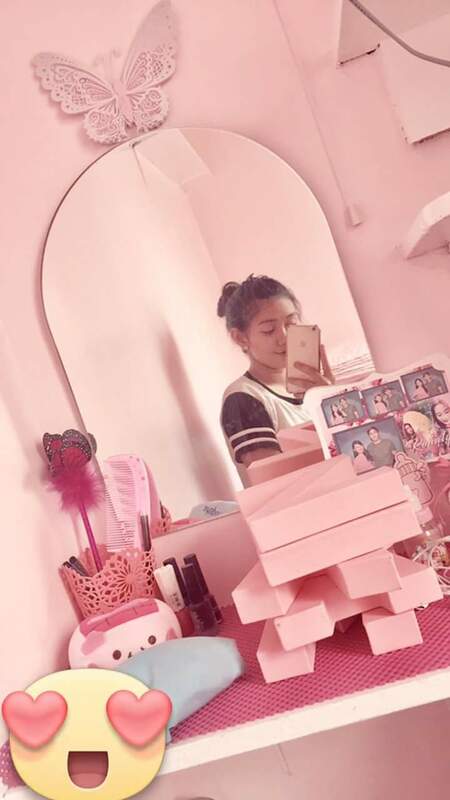 To complete the look, the room was given a new soft pink paint job. The efforts of Genova resulted to a happy girlfriend and a memorable anniversary gift. The post has been shared almost 48,000 times since posting. Mariz and Giearson have been together for six years and are from Bacoor,Cavite. 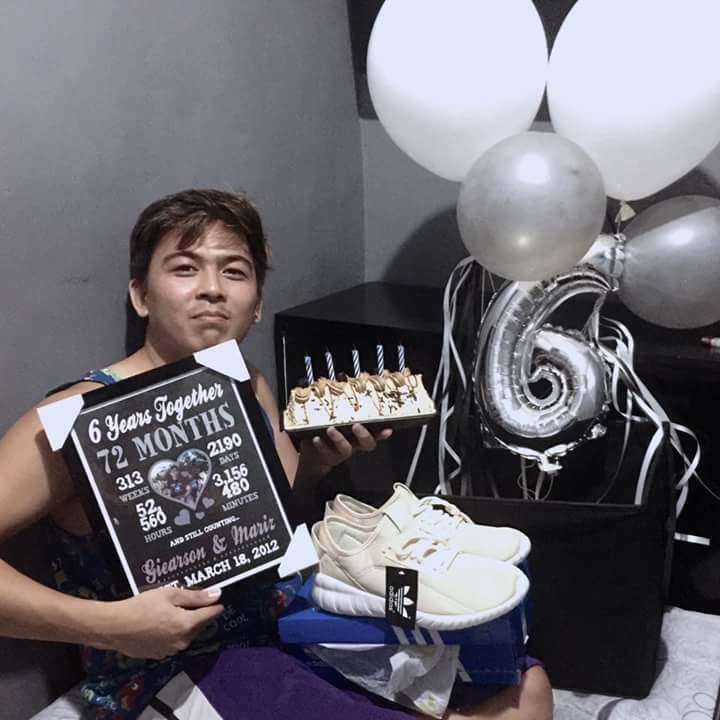 While Mariz received the room renovation for their 6th anniversary, Giearson was all smiles as he received a pair of Adidas Yeezy Boost.